Do you want to keep an eye on your home or business when your not there? 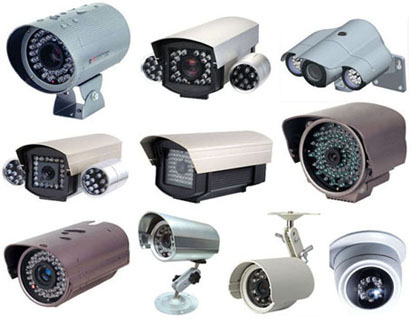 We offer cost effective CCTV solutions which intelligently monitor your premises so you will never miss a thing! Your system can even be set up in such a way that you can monitor your property in real time or from previously recorded footage anywhere in the world. Why don’t you ask us for a demo of our video monitoring solutions and see the benefits for yourself?